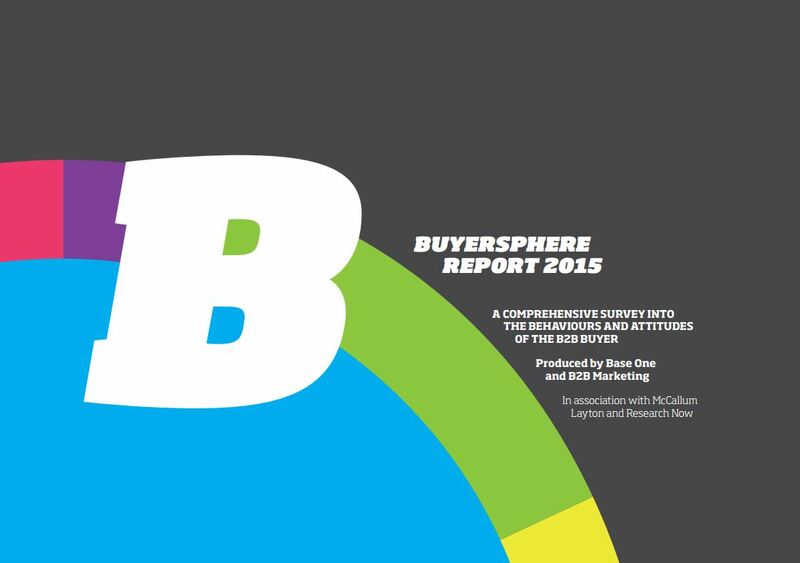 B2B Buyersphere Report - What Does it Mean For You? When it comes to making sales, few things are as helpful as an overview of the behavioural patterns of the buyers. For this reason, we’ve rummaged through the latest B2B Buyersphere Report from Base One and B2B Marketing, to find all the nuggets of information that can help you make more sales, or at least inform your sales conversations.